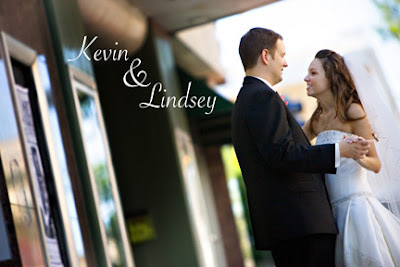 By the way, the album is set to "You Move Me," sung by Susan Ashton (Lindsey & Kevin's choice for their first dance). What a voice! It's the first I'd heard of the song & the artist . . . be sure to check her music out.